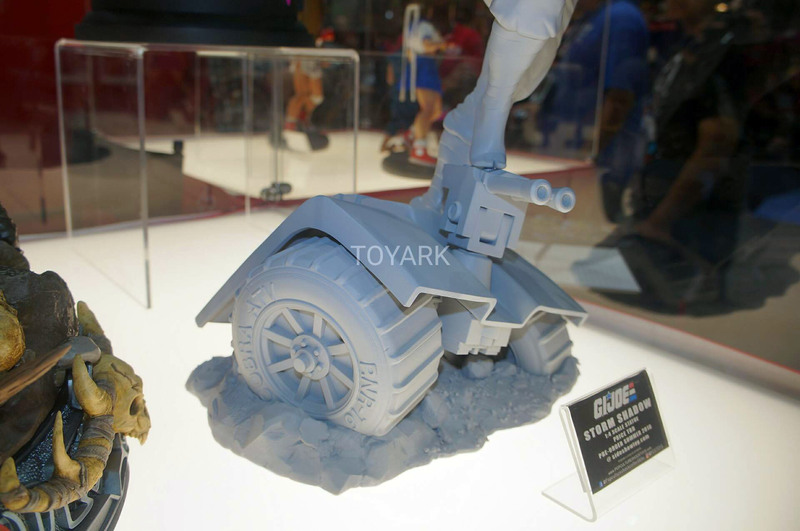 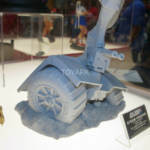 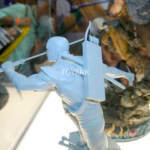 At San Diego Comic-Con 2018, there were a few G.I. 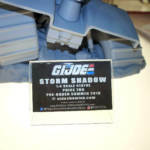 Joe items on display by Pop Culture Shock Collectibles. 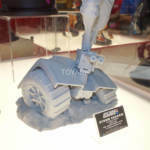 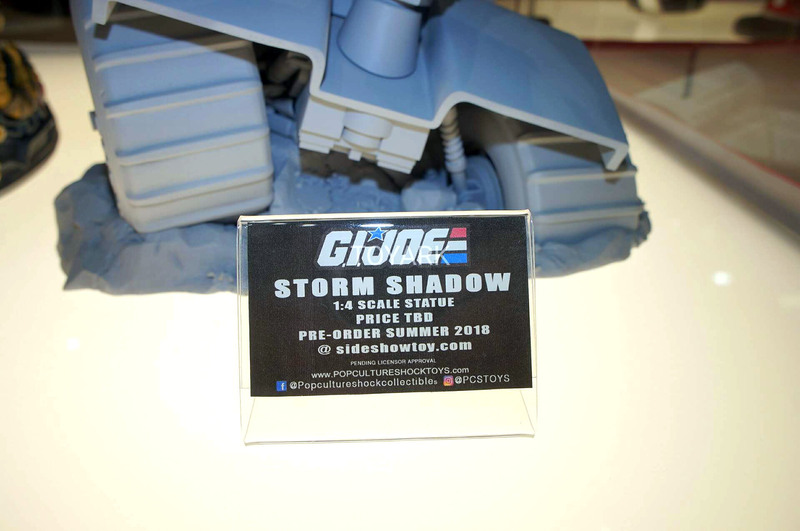 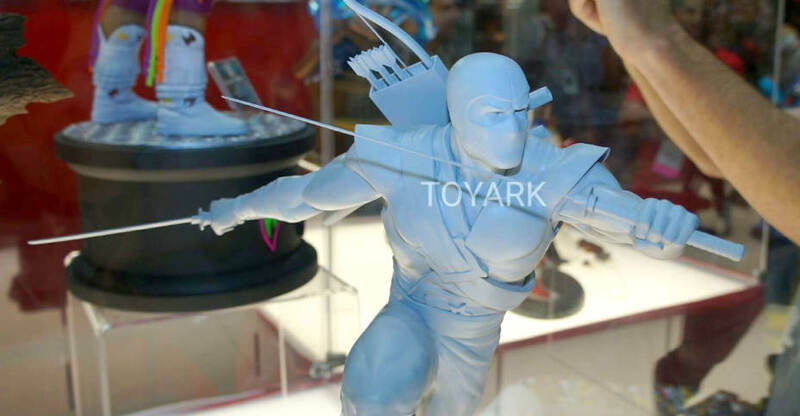 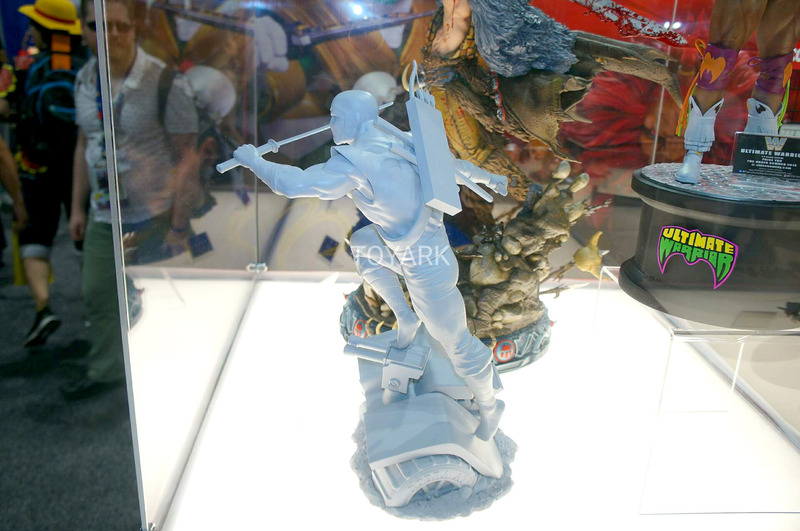 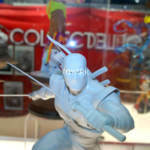 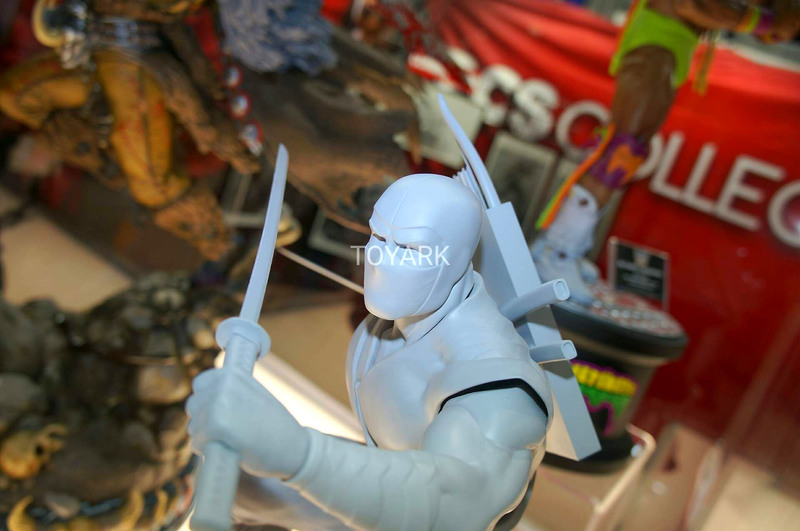 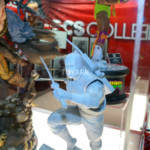 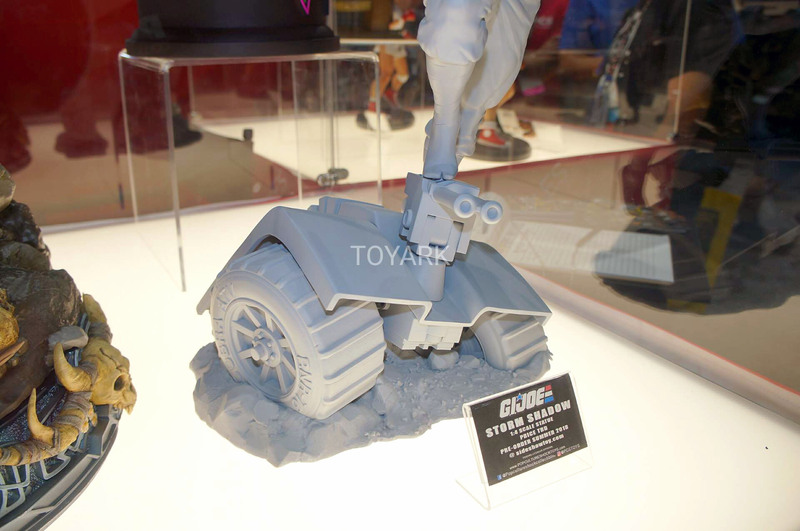 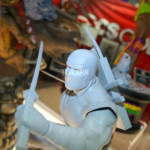 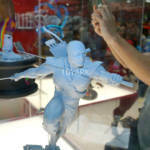 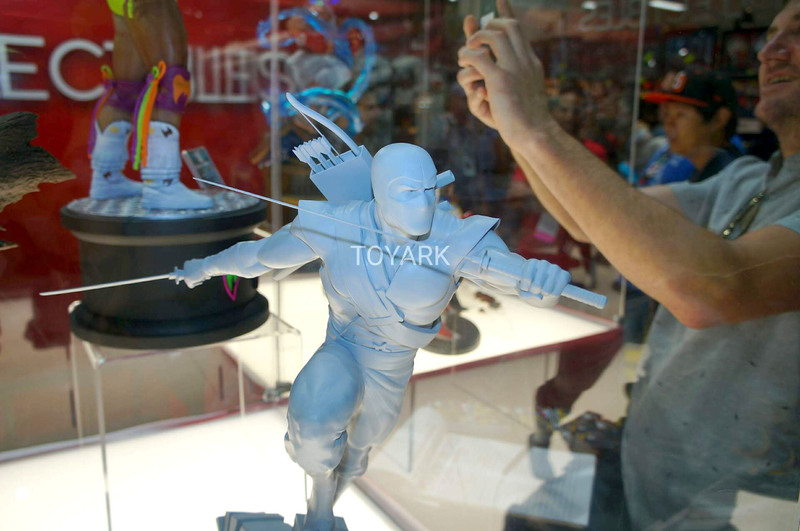 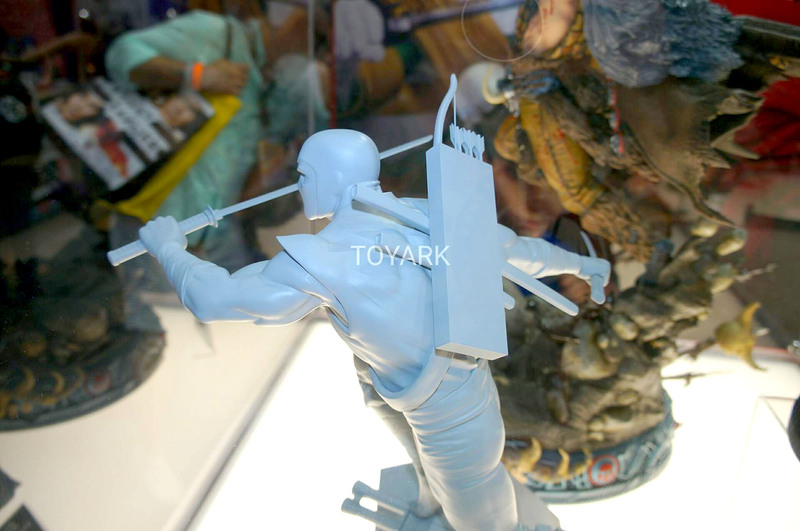 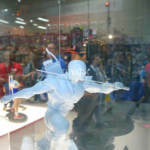 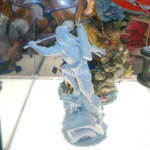 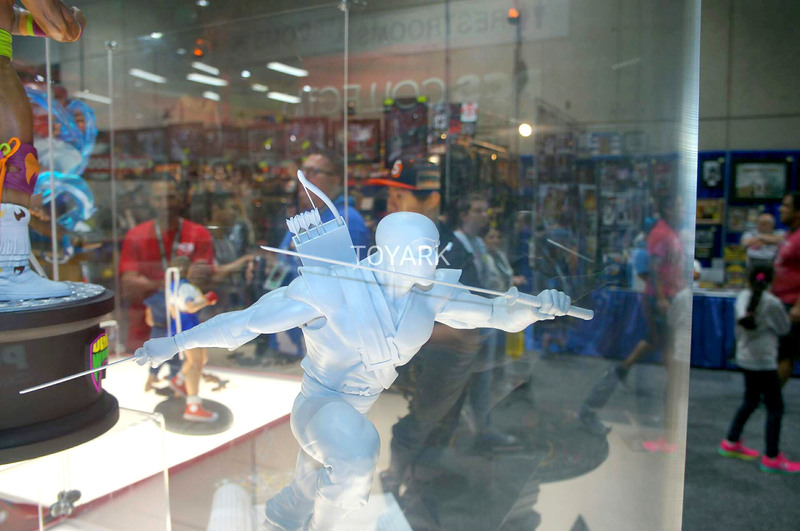 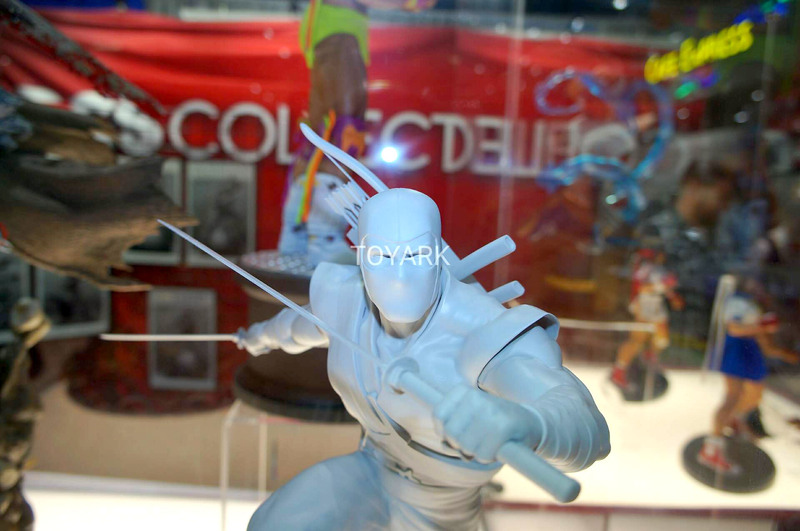 Included is a prototype for their new 1/4 scale classic Storm Shadow Statue. 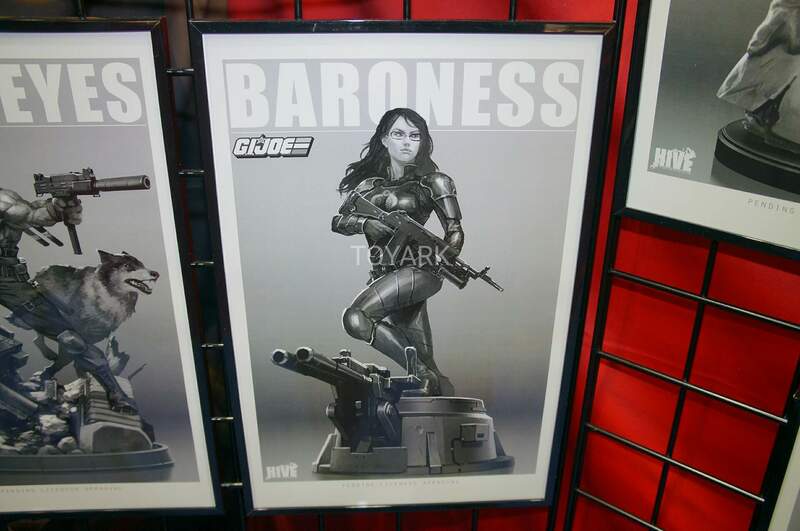 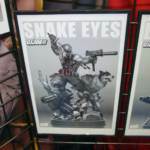 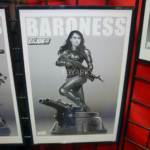 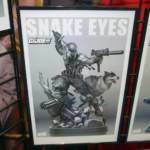 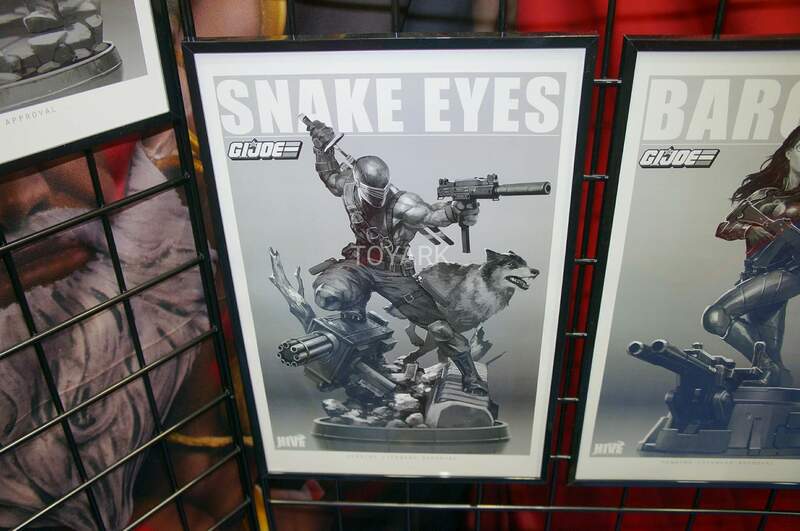 They also have artwork showcasing design art for classic snake Eyes and Baroness 1/4 scale statues. 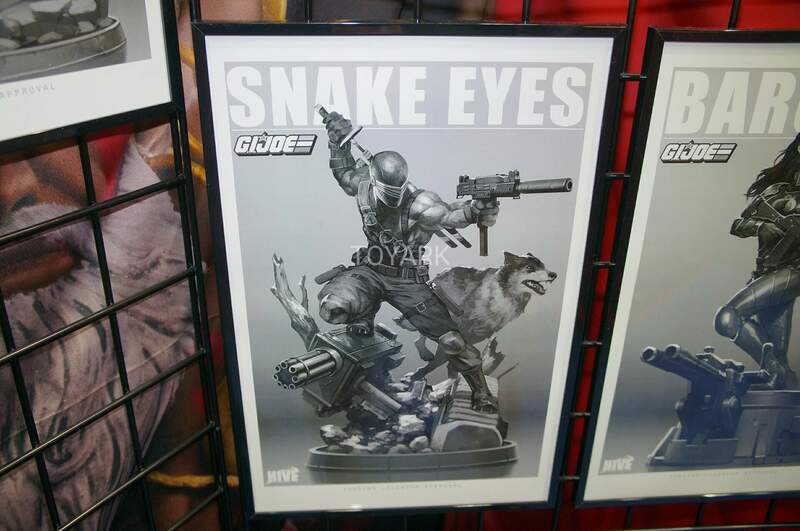 See them after the jump.